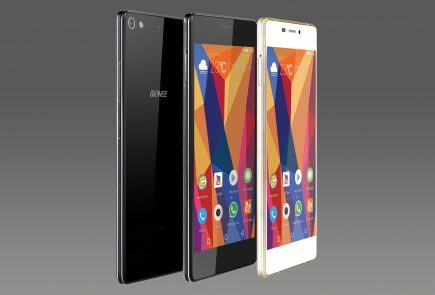 Gionee is known for making some of the most stylish phones in the market. 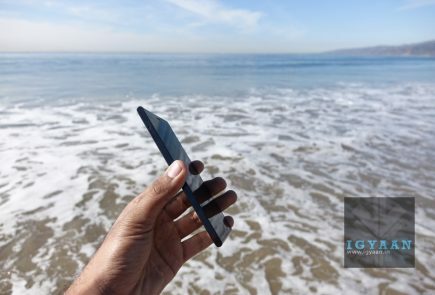 Their recent offering called the Elife S7 is one of the slimmest phones in the market. At MWC 2015, the company brought the latest edition to its S family of devices, and it’s called the S7. 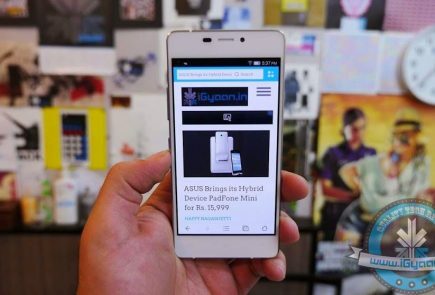 Let’s take a look this new device and how it compares to the previous devices from Gionee’s stable. Design has always been Gionee’s USP, and it continues that with the S7. 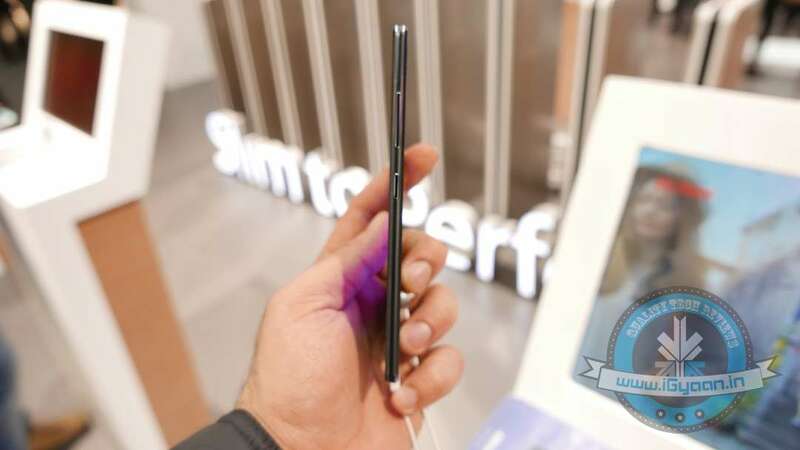 With a thickness of 5.5 mm, the Elife S7 is comparable in slimness with its sibling, the S5.5. 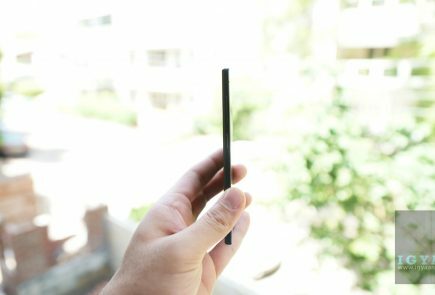 As with the other devices in the S-family, the S7 is slim yet sturdy. It has a vibrant display with great viewing angles. The front and the back end of the devices are secured with Corning Gorilla Glass that also add a premium feel to it. The slim bezels around the display make the content pop out. Specs-wise, the device has some great innards. 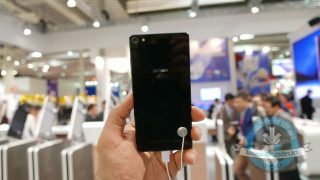 It has a 5.2 inch, 1080p display with a pixel density of 424 PPI. 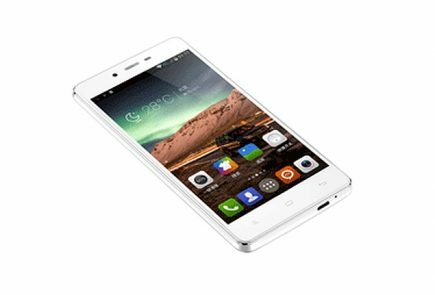 Its processing needs are handled by a 1.7 GHz, MediaTek processor along with 2 GB RAM. It is a dual SIM device and gets its juice from a 2750 mAh battery. One major issue we have with this device is the lack of expandable storage and only a 16 GB storage option. The S7 is great on the camera front, as has been the case with Elife devices. It has a 13 MP camera on the back and an 8 MP camera for your Selfie considerations. The images from the S7 look fantastic, albeit a bit over-saturated. The front camera is fantastic and is comparable with the back cameras of many devices in the market. 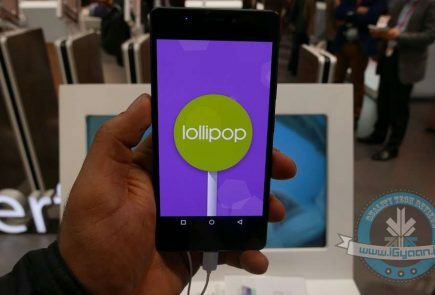 The Elife S7 runs Amigo UI 3.0 which is based on Android 5.0 Lollipop. This user interface is easy to learn and light to operate. 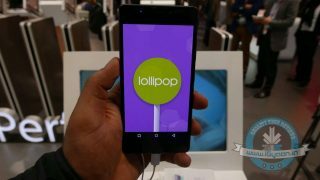 It borrows some features such as recent apps and pm screen capacitive buttons directly from stock Android. It has customization features such as chameleon that lets you create color tones for the device according to your liking. Overall the device looks and feels good for the price. 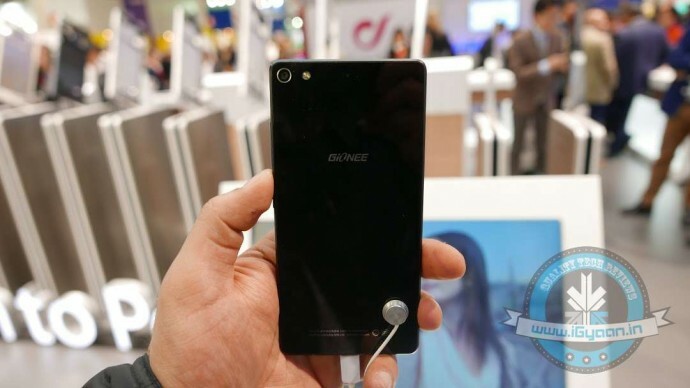 Gionee is expected to launch the device in the European markets for EUR 399 (Approx. Rs. 24,000) which is fairly reasonable. 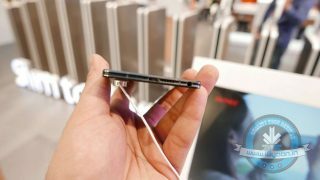 It’s good that Gionee went with the thickness of 5.5 mm as it feels sleek yet safe in the hands. Now if Gionee can only take care of the storage issue, it might find a good number of takers in the market.